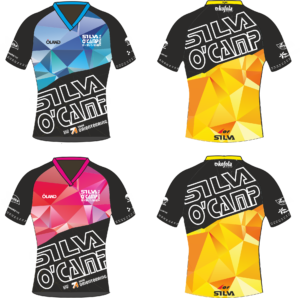 This year, earlier then usually we publish designs for Silva O´camp 2019. 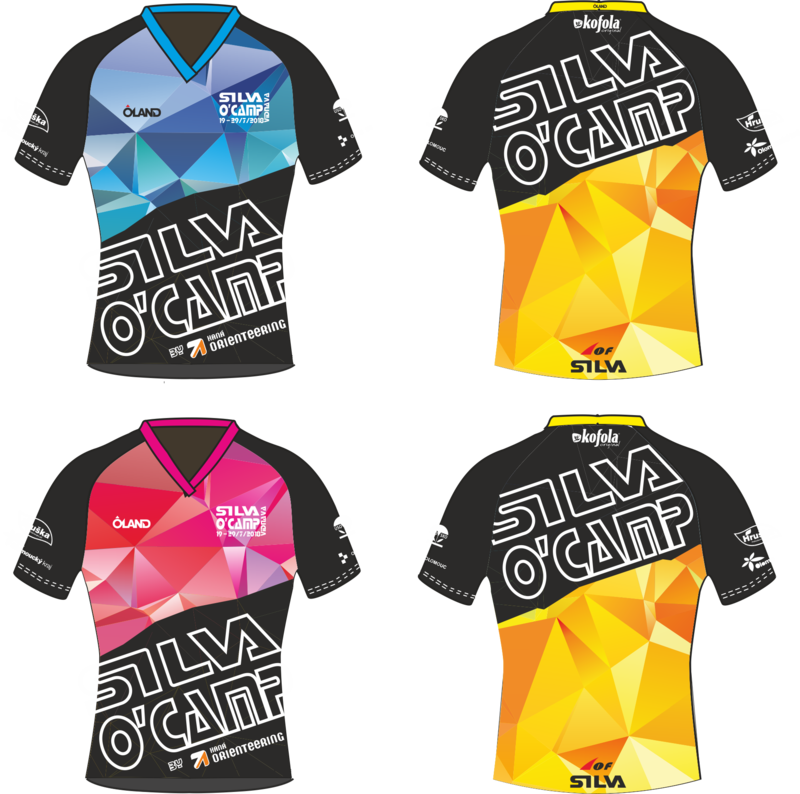 Design was created in collaboration with Oland sport, and is possible that we can make some modified during the year. Don´t worry we will inform you about any change connect with new look!